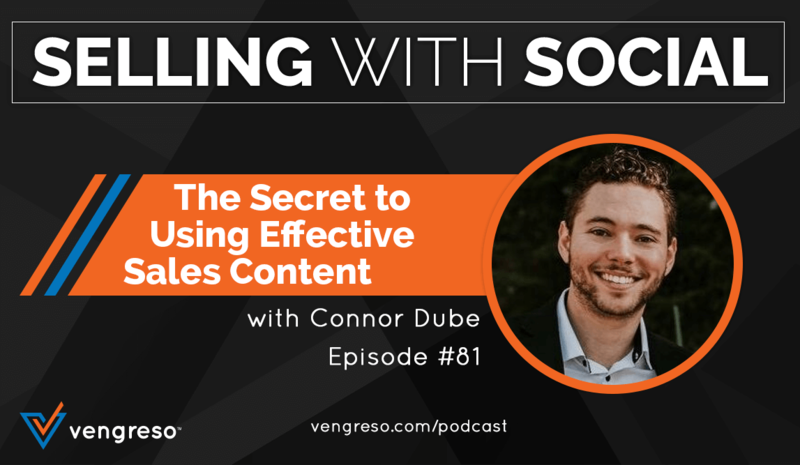 On this episode of #SellingWithSocial, Connor Dube and I explain the critical importance of leveraging effective sales content. Connor is the Director of Sales and Marketing for Active Blogs, and he’s been involved in sales and marketing from a very young age. His insights reach far beyond his millennial years, and you don’t want to miss hearing his stories. He understands the relationship needed between marketing and sales departments like few others do, and he shares the top 3 pillars your content marketing needs to be built on in order for it to be successful. Be sure to give this episode your full attention! Leveraging sales content is one of the best strategies any company or salesperson can leverage to drive engagement. Content should play a massive role in the life of a modern salesperson because it’s a key feature that fuels sales conversations. 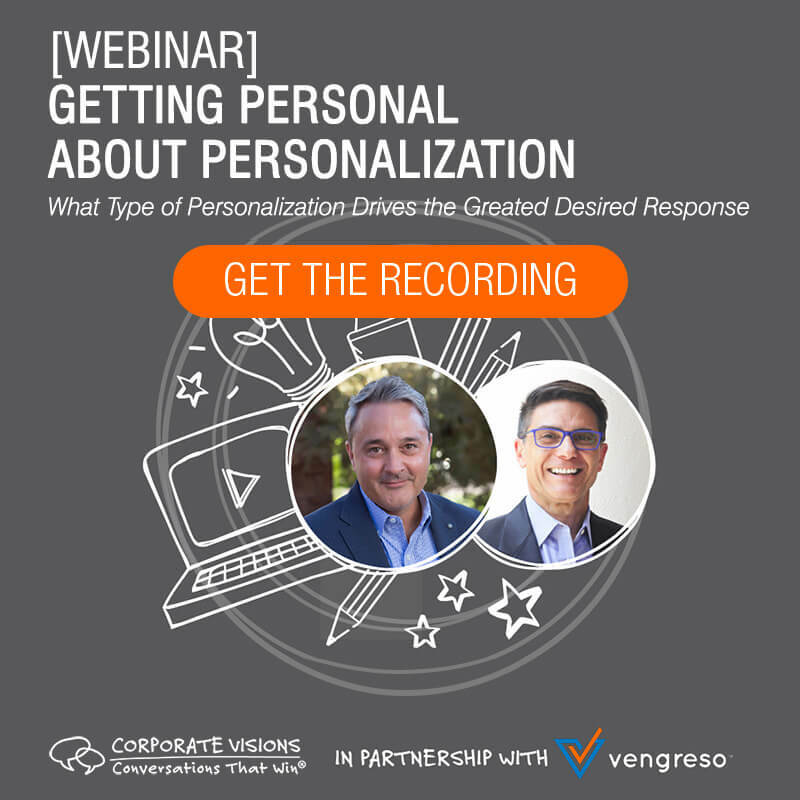 Buying processes are getting longer and companies employ multiple decision makers that are more informed than ever before. Providing content to prospects allows them to build a trusting relationship with your company, even before they speak to a sales rep.
From his time managing and training sales teams, Connor has identified 3 main pillars that sales content falls into. Here they are. Content marketers and salespeople run into trouble when they start devoting 80% of their content to the actionable pillar. Instead, Connor recommends that only 20% of your content is actionable while 80% is split between the first two pillars. Sales is relational, and educational/entertaining content builds a relationship with a prospect. For the full story behind these 3 pillars and how they can help you improve your sales content game, give this episode your full attention. 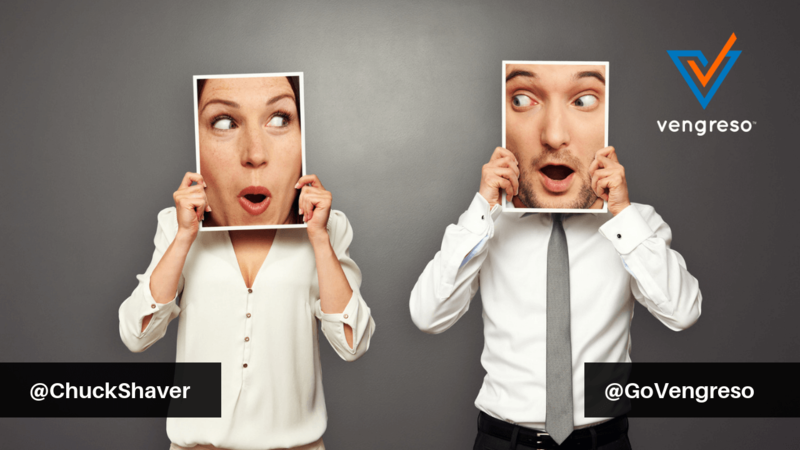 We have never lived in a better world for using content marketing for sales. But in order to capture the attention of an audience that’s constantly bombarded by noise, you have to approach content marketing in the right way. And most importantly, don’t get discouraged if your posts aren’t receiving the amount of engagement you’d like. Connor is adamant about the belief that “consistency is key.” Creating a great cache of online content takes time, but it’s 100% worth the investment. Connor and I both understand and believe in the power of using content marketing for sales. But what is a salesperson supposed to do if their company doesn’t produce content? Connor explains that there are a few different areas to look at when searching for content. Consider recent industry research, market trends, etc. If you start by reverse engineering what types of content will provide the most value for your prospects, you’ll discover finding and developing sales content is much easier than you think. 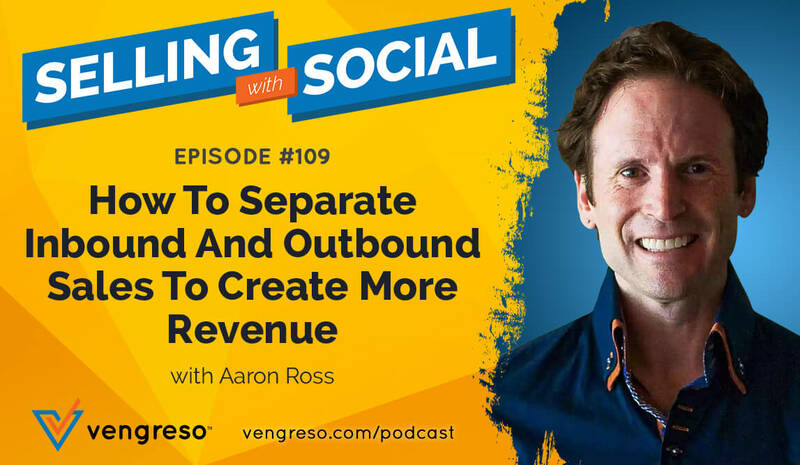 For the full story behind why content marketing can change the way you approach sales, don’t miss this episode. [33:40] What if your company isn’t involved in developing content for marketing?